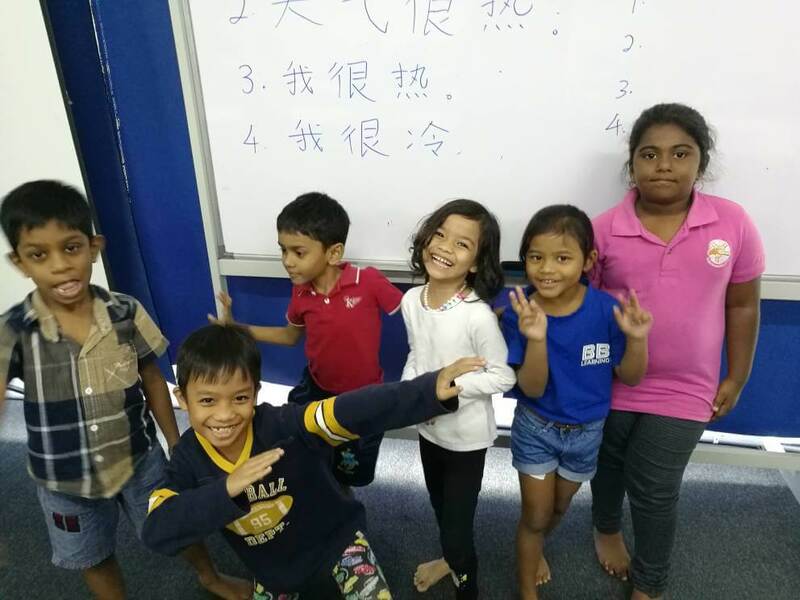 BBC Children Chinese Class is designed for primary school children to learn Chinese in aspect of listening, speaking, reading and writing. We apply innovative and creative methods such as flashcards as well as singing to help children build a strong foundation in Chinese. This process also boost children’s visualization and association, thus making learning fun and easy. Learning Outcome: Improve your children understanding, communication, reading and writing skills for both academic and practical purposes. Most of us may agree that Chinese characters is one of the hardest language to read and write. 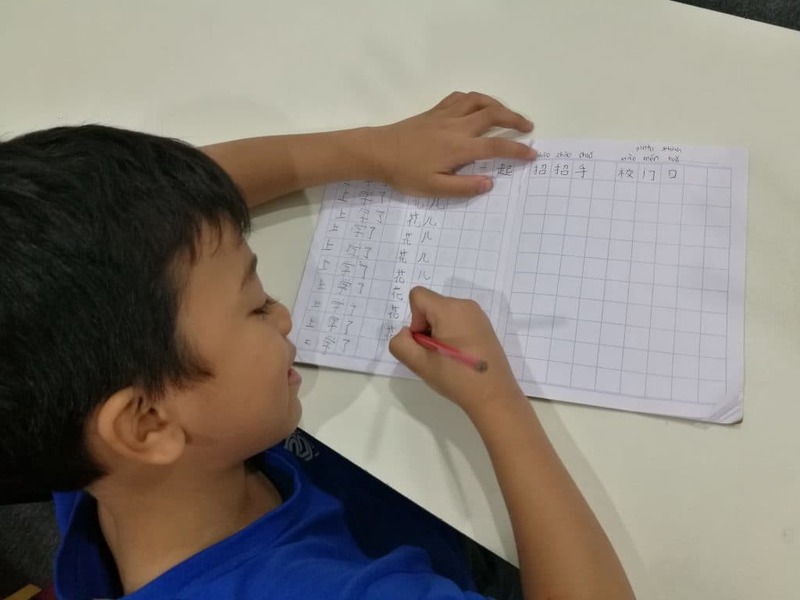 But if children are able to feel confident in their Chinese reading skills at the start of their Mandarin-learning journey, they are likely to sustain their initial enthusiasm and maintain their interest in Mandarin for the long term. That is why we are using flashcards to recognize and remember words. This process helps boost visualization and association, thus making learning fun and easy. The most important aspect of teaching Chinese to children is to maintain their interest and keep them involved in interesting activities. Watch videos and speak Mandarin with friends is one of the best way to learn Mandarin! Students learn the best when they are happy and have fun! 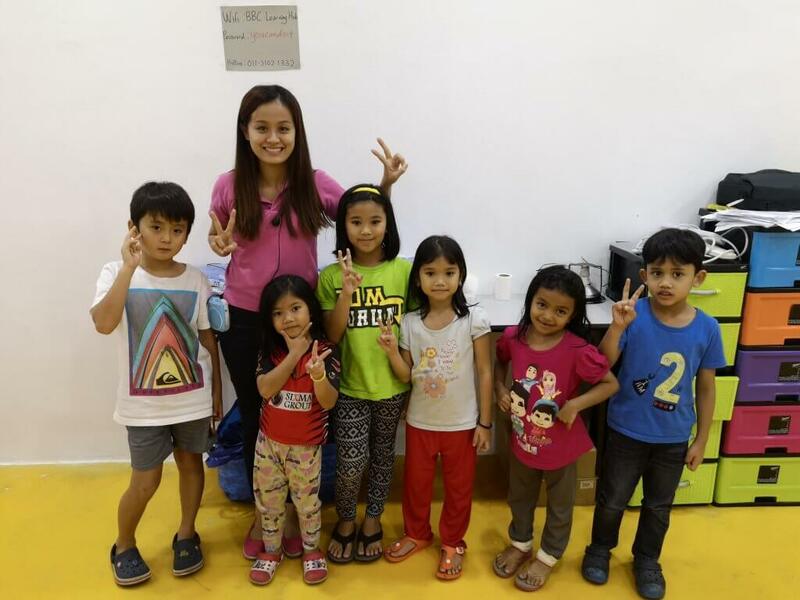 Now Lakshita & Abynaya can speak fluent Mandarin and achieve flying results in SJKC. Congratulations! 你会在课堂上学到什么？What do you learn in the class? How Do We Help To Unleash Your Child’s Academic Potential? 1) We will read, read and read with each child. We make it fun and engaging. 4) We teach students how to learn — students are taught what to learn in school. 7) We apply rewards-based system to incentivize children when they do their homework. Our class and study materials are created specifically for young children. Children’s language learning depends on variation, enjoyment, repetition and engagement. By making the learning seem more like play, we are able to sustain your children’s interest. 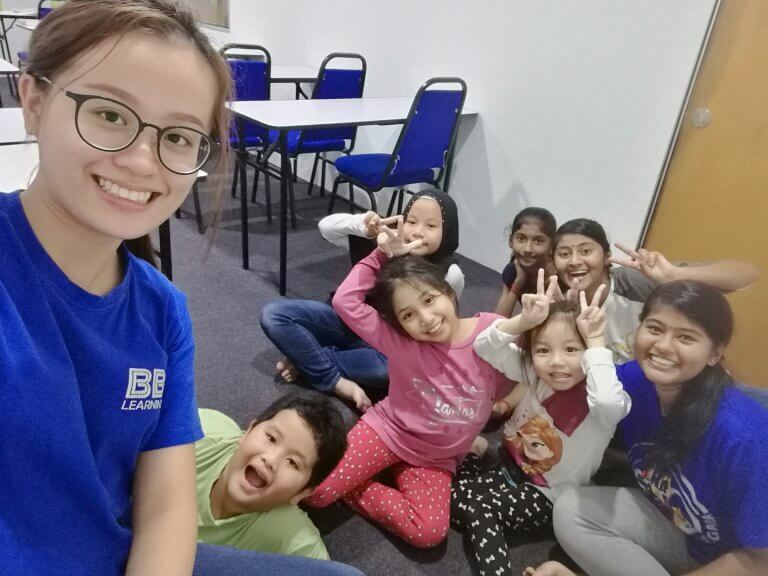 All our teachers have at least 3 years experience in teaching primary school students. Most of our students achieve tremendous improvement after learning from BBC teachers. That is why we offer 30 days money back guarantee if there is no improvement in your child academic results. Our student’s parents are so proud that their children can speak, understand, read and write Chinese after joining BBC. 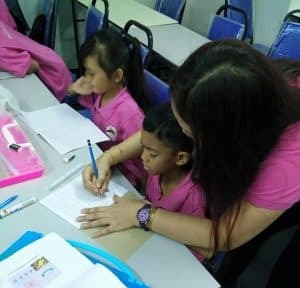 Give your child the opportunity to learn Mandarin, that will give them an advantage in the future. Click here to book your trial class!